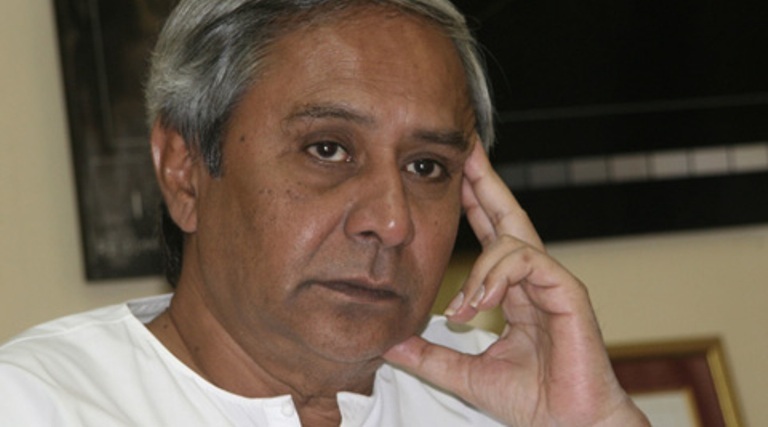 Bhubaneswar: Odisha Chief Minister Naveen Patnaik on Sunday expressed expressed serious concern on the Puri-Ahmedabad Express incident that put lives of hundreds of passengers in danger. “CM Naveen_Odisha expressed serious concern on the Puri-Ahmedabad Express incident that put lives of hundreds of passengers in danger. Passenger safety is above everything & cannot be compromised. @PiyushGoyal @RailMinIndia should take remedial action to address the lapses,” tweeted the Chief Minister’s Office. Notably, passengers had a narrow escape when coaches of the Ahmedabad-Puri express rolled down without any engine for few kilometers in Titlagarh on Saturday night. The Express train coaches began rolling down towards Kesinga due to non-application of skid-brake on the wheels by staff concerned. At Titlagarh, the engine reversal of this train was done. The ECoR authorities have suspended seven official for dereliction of duty while an inquiry has been ordered into the incident.